Innovation in the thermal vision! 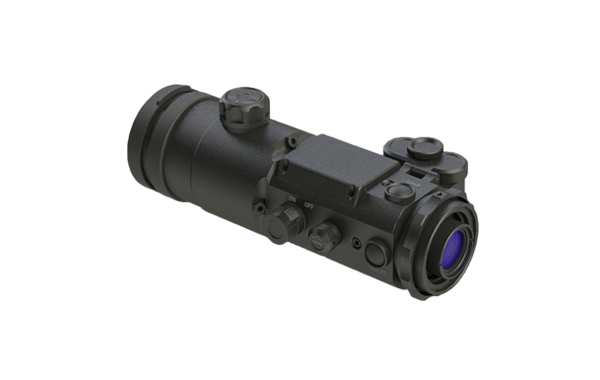 Optimised thermal vision attachment (clip-on) devices. 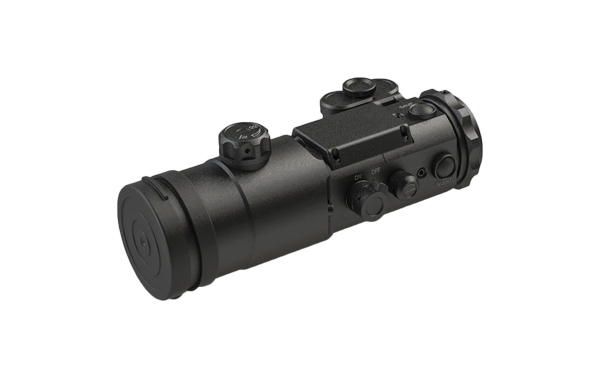 These devices are adaptable with almost all common daylight optics like binoculars, spotting scopes, photo- and video cameras and other daylight devices. 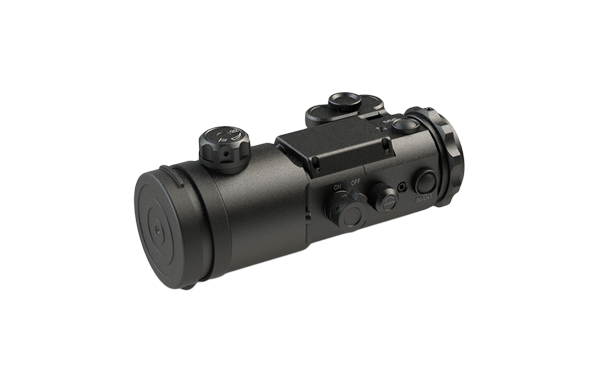 Disclaimer: Lynx-Thermal 1×50 thermal vision attachment device do not have prohibition features such as aiming or firearms-specific weapon mounting. 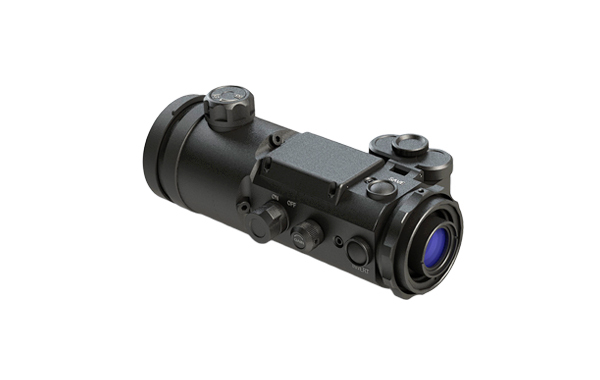 The mounting of thermal vision devices onto the aiming devices is prohibited in the Federal Republic of Germany.